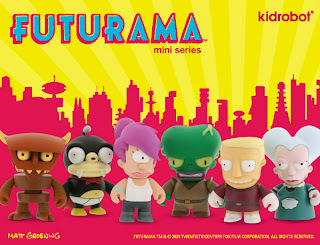 KidRobot?, Futurama? It's bad enough we stay up all night just to watch Adult Swim, best believe we're gonna pick up some. These toys drop on August 13th.